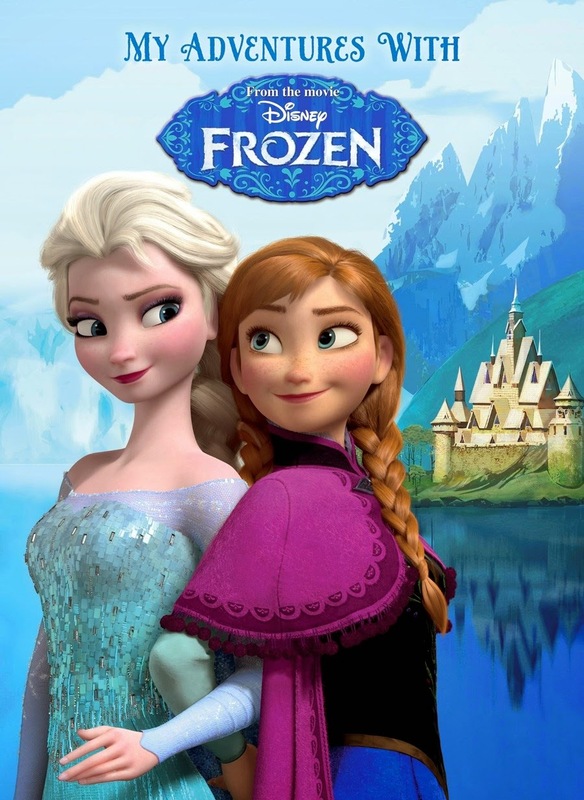 Studio Blog: Demand for everything "Frozen" is still red hot. 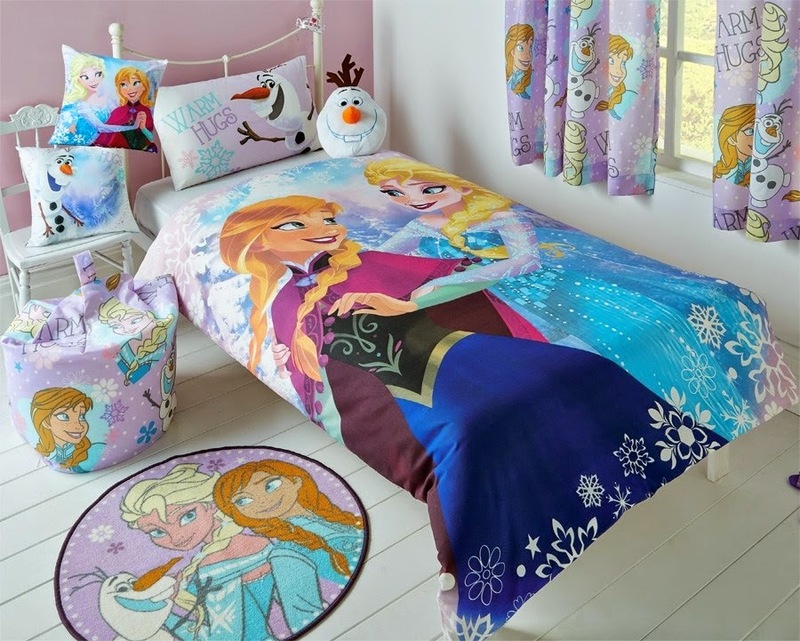 Demand for everything "Frozen" is still red hot. 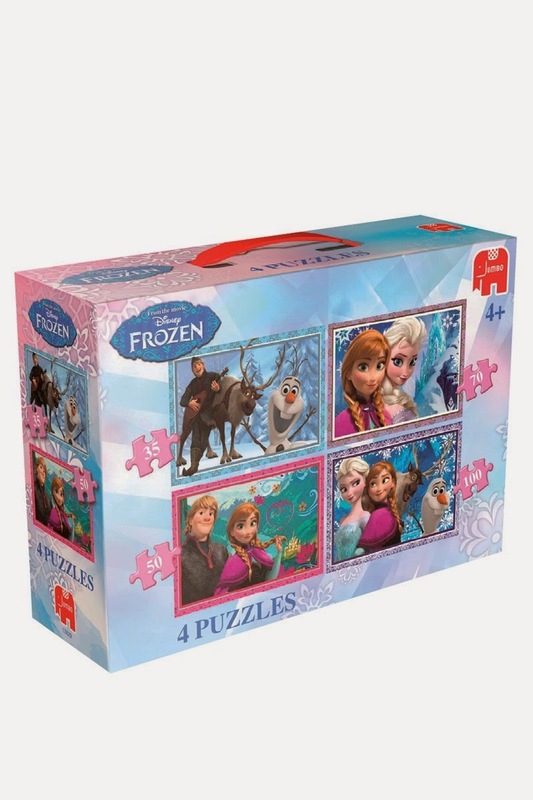 The Oscar-winning Disney film "Frozen" is the most successful animated film in box office history, with $1.14 billion earned worldwide, (pipping Ice Age 4 to the post), is the fifth-highest-grossing film of all time, and that's not to mention two Academy Awards, a BAFTA, a Golden Globe, and its soundtrack is the top album on the Billboard 200 for the 12th straight week. 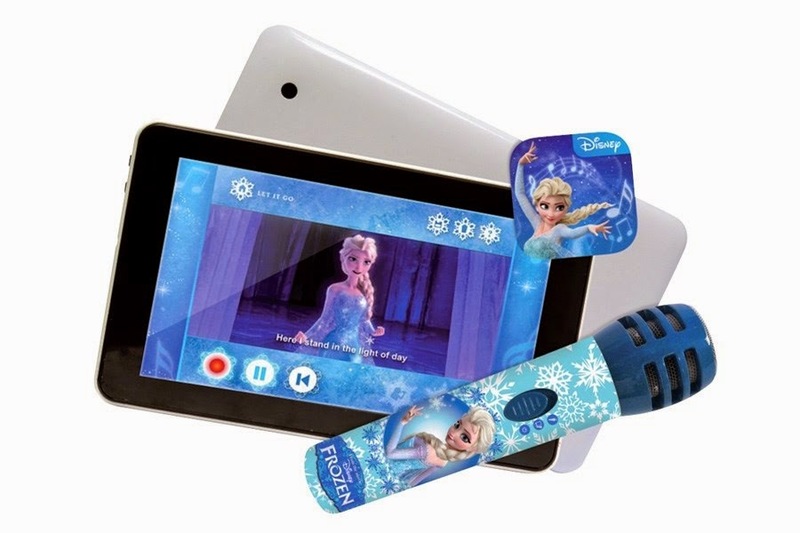 Disneys Frozen soundtrack has accrued over 1 million album sales, seven million spotify streams, and the DVD became Amazon's best-selling children's film based on advance orders online. According to an article in The New Yorker, a popular parenting web site, BabyCentre, released its mid-year report on the top hundred names this year chosen by its members in the U.K. Usually, the popularity of names stays roughly the same from one year to the next. 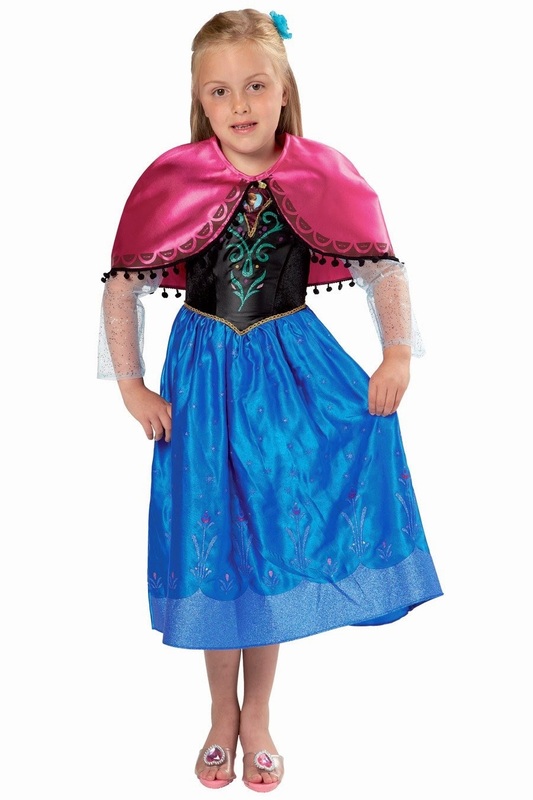 But, this year, the name Elsa jumped two hundred and forty-three slots, into eighty-eighth place. Experts liken the frenzy for all things "Frozen" to the 1980's Cabbage Patch Kids craze, with parents searching far and wide for merchandise and memorabilia and whilst i haven't seen Disney's "Frozen" yet, I was around for the craze of the Cabbage Patch kids, so can appreciate what the kids of today are raving about, and can now as an adult appreciate the trials and tribulations our parents suffered finding us these toys. If you haven't experienced either of these yet, the best example I can think of is the film "Jingle All The Way" starring Arnold Schwarzenegger. 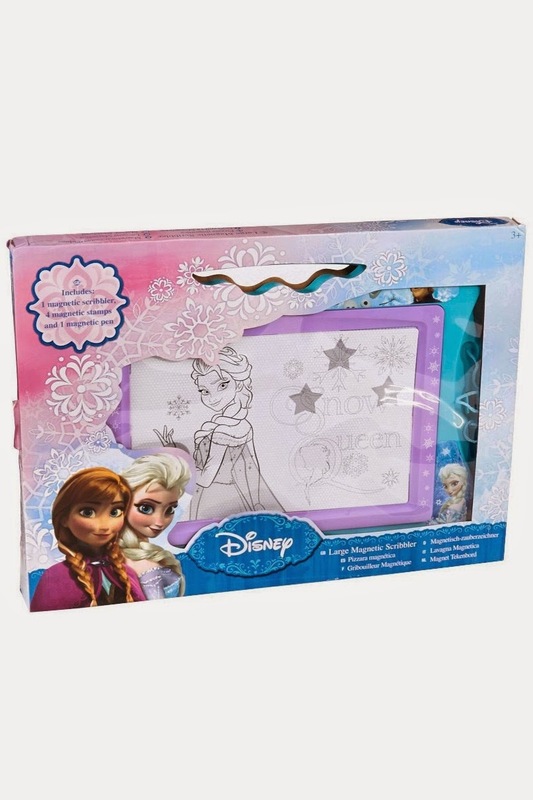 Shop all things Disney Frozen Today.